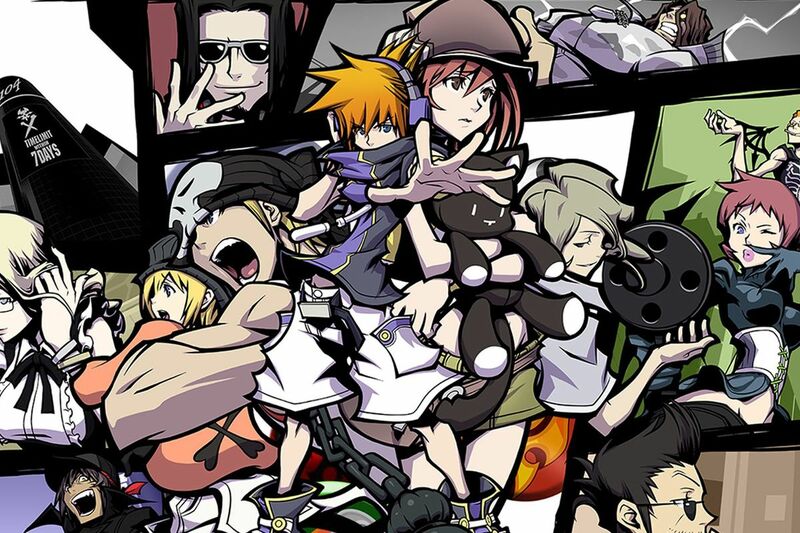 The World Ends With You: Final Remix is bringing the Nintendo DS classic up to date. The remake includes new story content for long-time fans who played the original ten years ago. Deeply rooted in the streets of Tokyo, The World Ends With You featured a beautiful, offbeat story of youth and friendship. It even rewarded you for setting the game down for a while, and for connecting with nearby gamers. If you can’t wait to experience the remake, check out the mobile adaptions out on Android or iOS. Addtionally, Mario will bring some of his best spinoffs to the Switch this year. Mario Tennis Aces will be out in the spring, featuring the series’ first Story Mode since the Game Boy Advance. And the deceptively difficult platformer, Donkey Kong Country: Tropical Freeze, comes out on 4th May, updating the game from Wii U to Switch four years after its release. 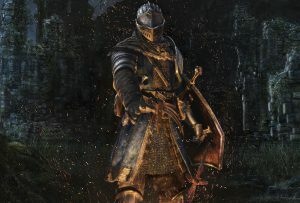 Crowning the Direct’s announcements is the long-awaited Dark Souls Remastered. This remake will be the first of the Souls series available on a Nintendo system. It will also be released on the PC and other major consoles. For those hoping to test their skills in gaming and self-control (if you haven’t put your fist through the screen by your fiftieth death, I’ll be impressed), this will be an unmissable game of 2018. Or if you’d just like to try out a seminal RPG and explore stunning, sprawling fantasy worlds, that’s good too. Next time: a Nintendo Direct Mini often means a major Nintendo Direct is on the horizon! With crowd-pleasers like Mario Tennis and giants like Dark Souls already revealed, Nintendo seems poised to give us updates to their biggest series. Will we get a first look at Pokemon or even Smash Bros. for the Switch before January is out?